The intelligence chief of former Libyan leader Muammar Gaddafi was arrested at an airport in Mauritania on late Friday evening, the government confirmed on Saturday. He is wanted for alleged crimes against humanity during last year’s uprising. 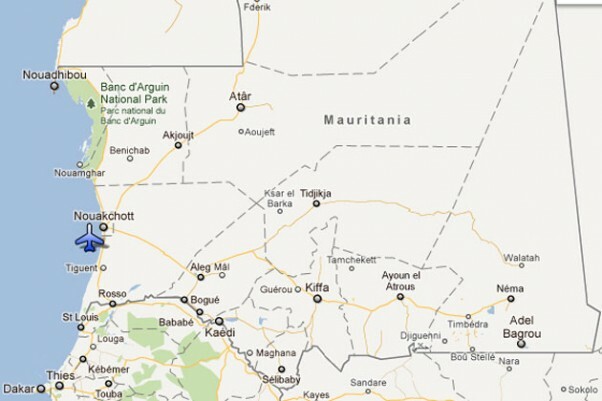 A brief statement from the state-run Mauritanian News Agency (AMI) said security forces arrested Abdullah al-Senussi, 63, at the international airport in Nouakchott after he arrived on a scheduled flight from the Moroccan city of Casablanca on a false Malian passport. It gave no other details. al-Senussi, who is sometimes referred to as “The Butcher”, served as Libya’s intelligence chief and was often described as one of Gaddafi’s most trusted aides. He fled the country last year when Gaddafi was ousted and eventually killed after an eight-month-long civil war which claimed more than 25,000 lives. The former intelligence chief, who is also Gaddafi’s brother-in-law, was indicted at the International Criminal Court (ICC) in The Hague in June 2011 for alleged crimes against humanity during the military crackdown on protesters. But he is also wanted in Libya which immediately sent an arrest warrant to Mauritania through Interpol. 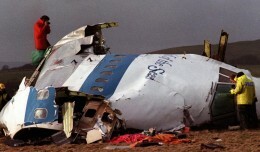 France also said it would ask Mauritania to extradite al-Senussi, who was among six Libyans convicted in absentia by a French court in 1999 for their alleged involvement in the 1989 bombing of UTA flight 772 over Niger. The bombing killed all 170 people on board, including 54 French citizens. 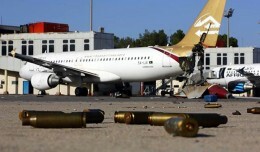 Qatar Airways on Monday announced it will soon start regular flights to the Libyan port city of Benghazi, which served as the country's rebel capital until they took over Tripoli earlier this year.